Nettlecombe Farm is nestled in the heart of the rolling Isle of Wight countryside. 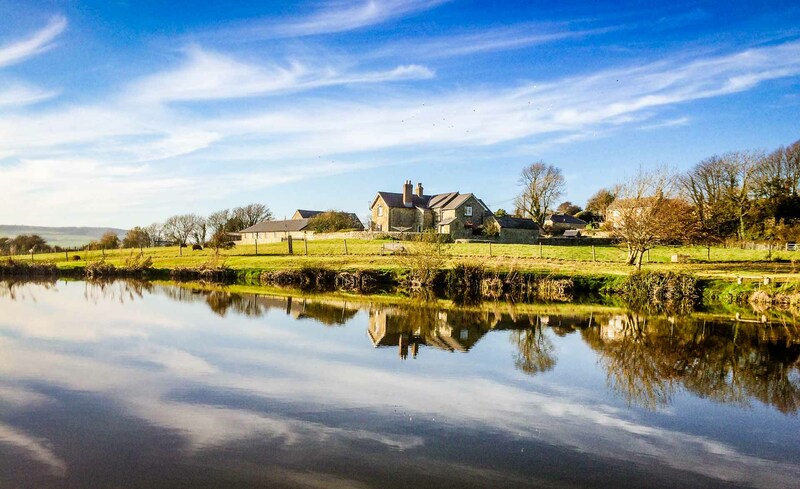 It is a working farm that offers luxurious self-catering holiday accommodation, coarse fishing, yoga retreats and function barn hire. Our traditional Isle of Wight farm buildings have been converted to provide comfortable and modern places to stay. Don't just take our word for it, watch the video and see our farm for yourself! Include reindeer, donkeys, alpacas, an emu and many more. 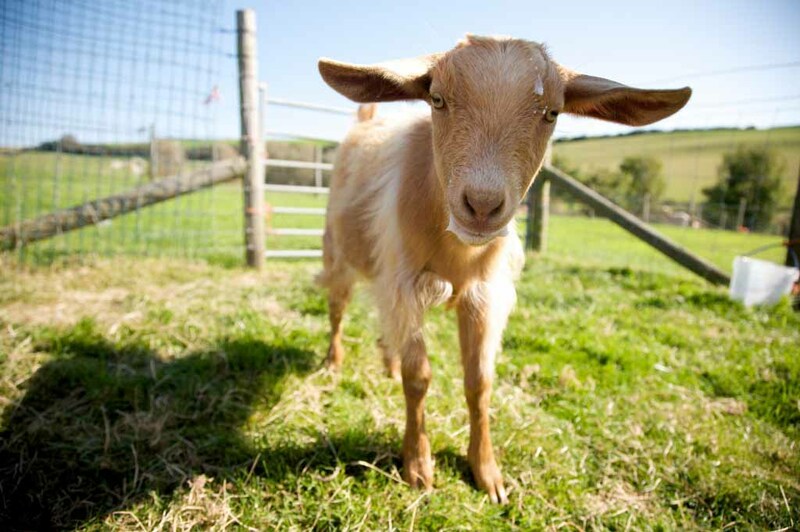 Access to the petting farm is for residents of Nettlecombe Farm only. We work with a range of wonderful, experienced yoga teachers who offer weekly classes, workshops and residential retreats at the farm. Freshwater lakes well stocked with carp, roach and tench of various sizes. Open to residents and non-residents. An amazing opportunity for kids (and big kids!) to get involved in feeding time at the farm. 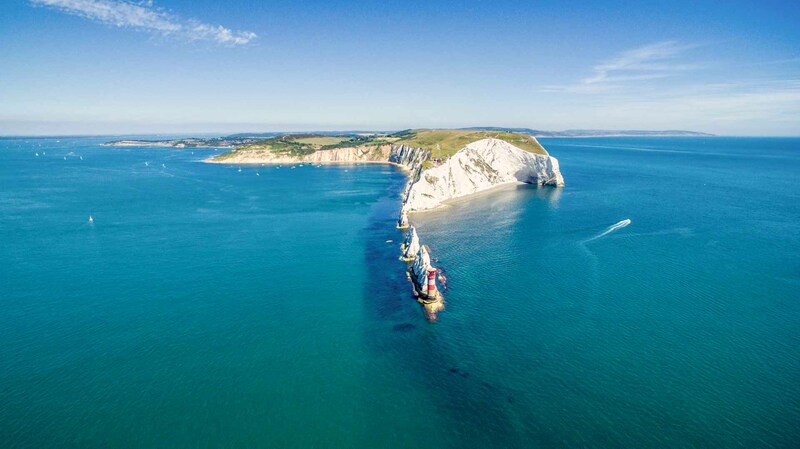 The Isle of Wight has so much to offer as a holiday destination, come and explore or just sit back and relax.